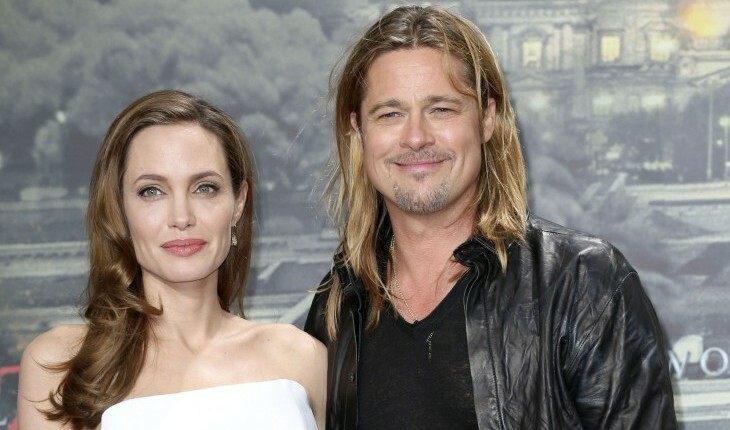 When this Hollywood couple films another movie, they’ll be spending a lot more time together. What are some drawbacks to working with your partner? 1. No alone time: Believe it or not, there is a thing as spending too much time with your significant other. Work is no longer a place for you to do your own thing because your beau is now just a cubicle away. 2. Nothing to talk about: Most couples enjoy coming home from work and discussing their days. If you work together though, the conversation may be limited because you both experienced similar situations with the same co-workers. 3. Jealousy: Imagine if you received a promotion that your significant other had secretly (or publicly) been longing for or vice versa. Your partner will either be genuinely happy for you or envious of your success. If they are in the second boat, you’ll notice tension between the two of you within days, which will eventually cause a strain on your relationship and love. What are some negative aspects to working with your partner? Share your thoughts below.